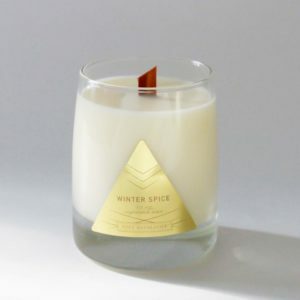 For my mother in law – Zoet Bathlatier Wood Wick Candle in Winter Spice. She loves candles and the Winter Spice sounds so dreamy for this time of year. I might have to get 2, one for me, one for her. Isn’t that how it works? For my sister – The perfect gift for anyone who needs a little extra pampering! My sister will love this gift. It’s soothing, nourishing, and exfoliating all in one. 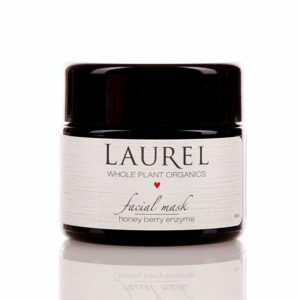 Pretty much everything Laurel makes is gold, who wouldn’t love this! For my bestie – The perfect do all! One Love Organics is one of my favorite skincare lines. This product is perfect for anyone transitioning to cleaner beauty, because it can be used for face, body, or hair. This gift is for my best friend, as she is still learning about clean beauty and this makes a beautiful face wash. The scent comes from apple oil, it’s lovely and unique, and unlike any other cleanser I have ever used. She’s certain to love it!